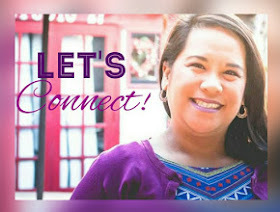 It was an honor to co-host a baby shower for my college friend and Godmother to my son. I am so excited for her to become a mom! 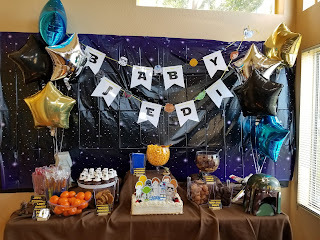 We had a really fun time putting together this Star Wars themed baby shower for our derar for our dear friend.